Whether it's enriching your college experience, getting involved in student life, or spending some time exploring the sights, food, and culture in our home city of Newark, there's plenty to do both on an off campus. Use this "Section Menu" to explore more. New lunch spots on Halsey Street, the Prudential Center, a walk through history at the Newark Museum. It's all here. 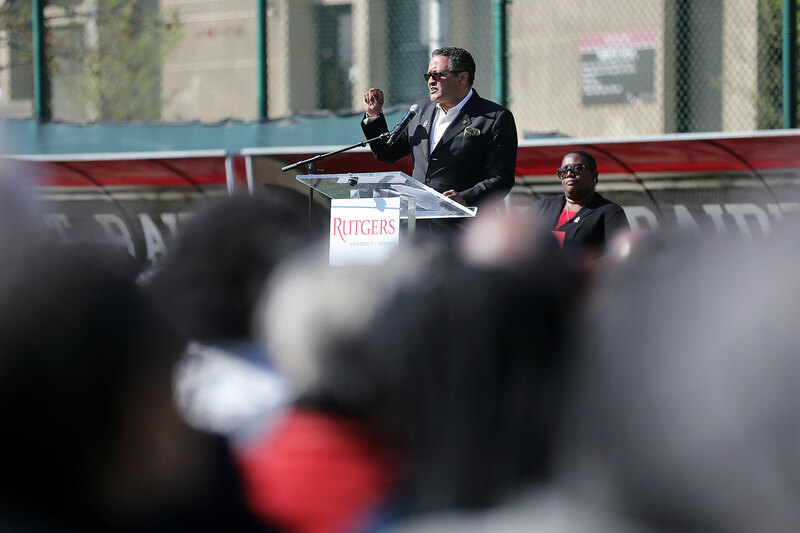 You Could Be with over 2,000 students living on campus between Rutgers University - Newark, as well as Rutgers Biomedical and Health Sciences. 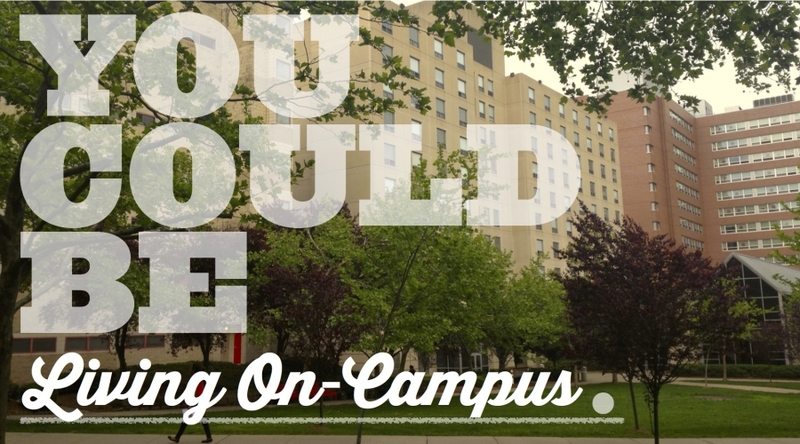 We encourage you to stop by and take a look at our Residence Hall options, and consider living on campus during your time at Rutgers. 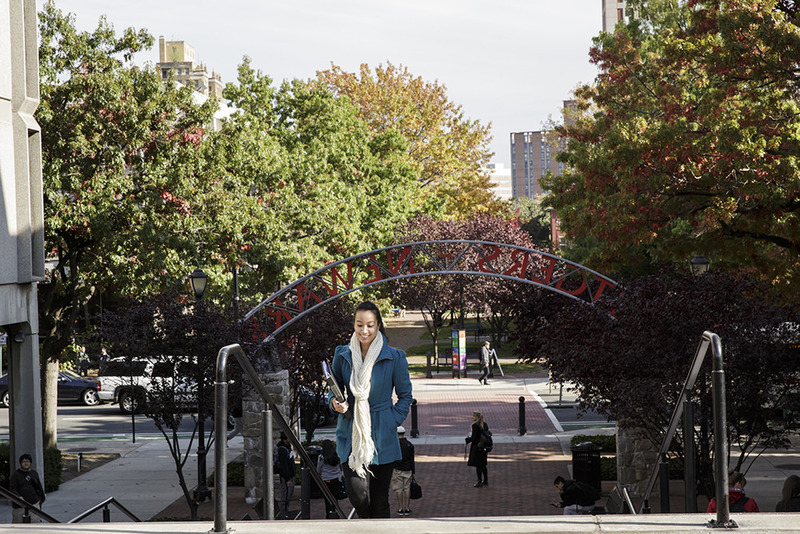 Our campus is easily accessible by NJ Transit train, bus and light rail as well as by PATH train. Rutgers shuttle buses provide transportation to and from various parts of campus, while parking is available at several on-campus parking lots and decks by permit. Learn more about the Student Health Center, Counseling Center, and the Golden Dome.